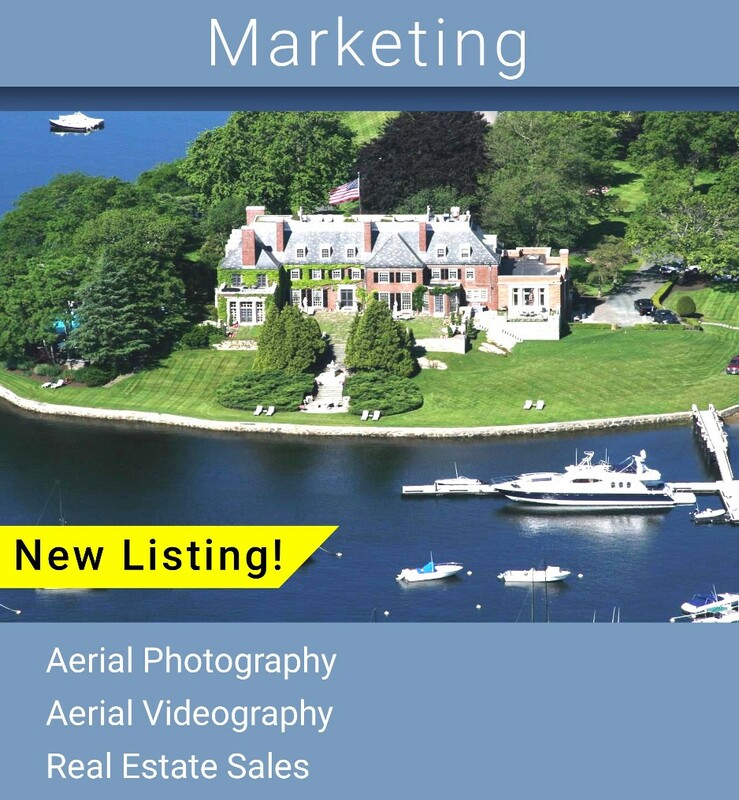 Enhance your marketing projects and sales presentations with stunning images captured from a bird's eye view. Showcase your talents with high-impact collateral using dramatic aerial photographs and aerial videography. 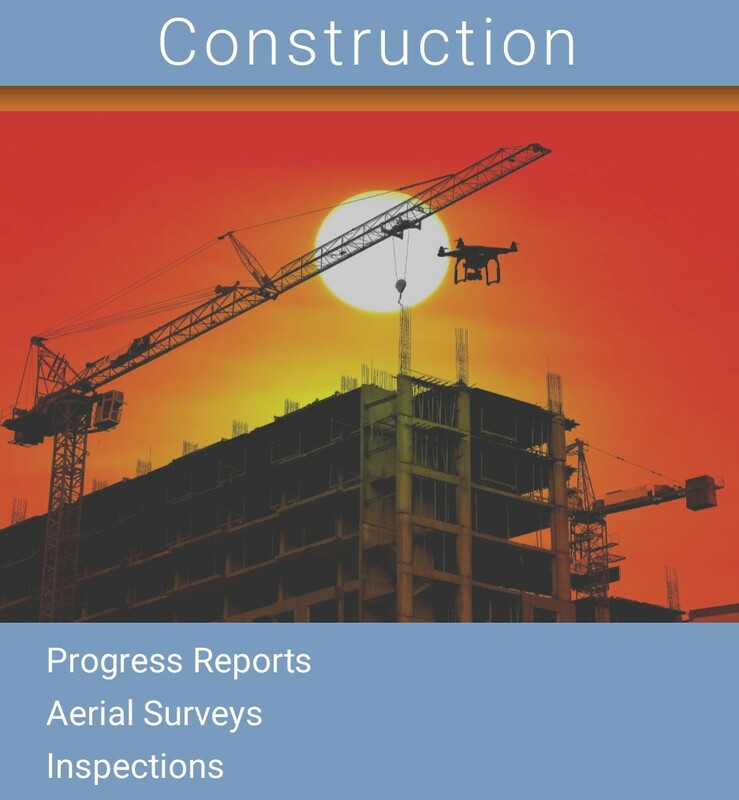 Provide aerial photo and video progress reports to management, project teams, and clients. 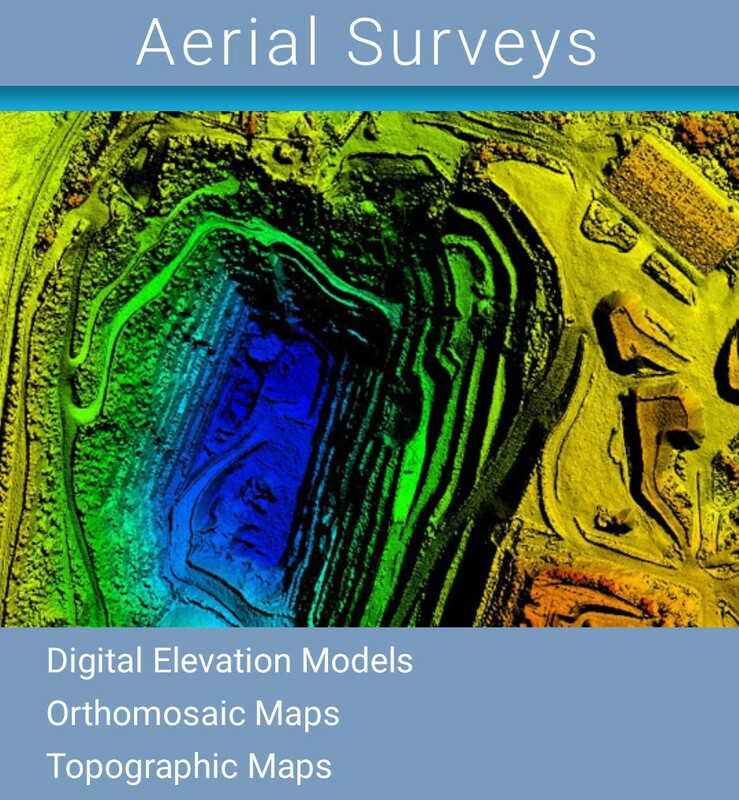 Map project sites quickly with terrain modeling and volumetric analysis. Create 3D models and point clouds for BIM software. 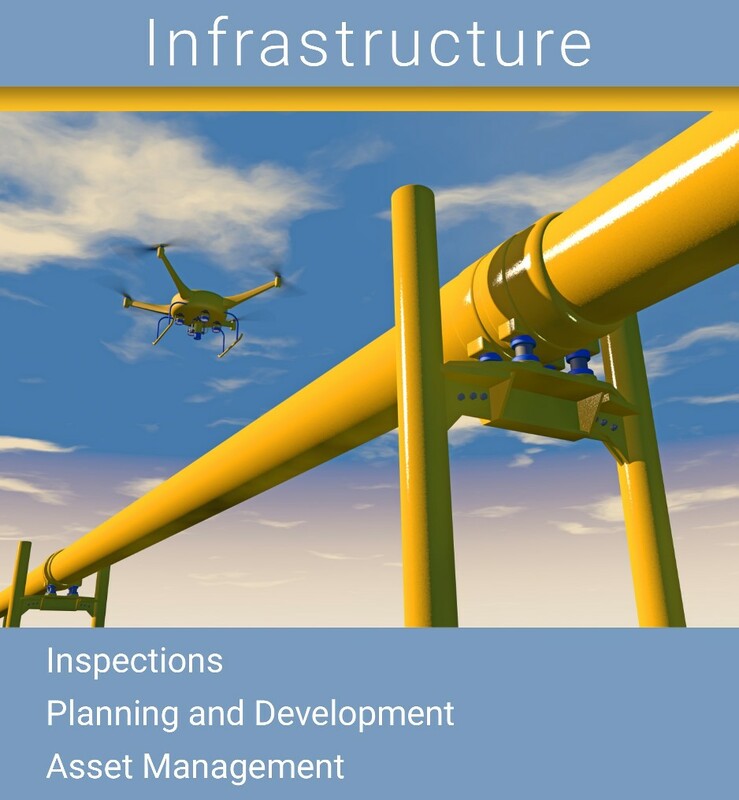 Safely inspect hard-to-reach assets like bridges, pipelines, flare stacks, wind turbines, and solar panels. Detect system degradation early with analysis of aerial imagery. Plan your projects with a 30,000-foot view. Wavepilot teams with one of Northeast Florida’s best professional land surveyors to use the latest aerial and ground technologies to quickly produce certified surveys with superior accuracy at competitive prices. Wavepilot helps businesses and government agencies acquire valuable aerial data – photos, videos, thermal imagery, 3D modeling, GIS, point clouds, and other useful deliverables. We meticulously plan each flight to provide you with the most meaningful and actionable data for your project.